What if shopping for a house was as easy as shopping on Lazada? You can stop wondering now as Lazada itself has answered that question. 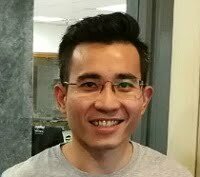 The e-commerce platform has partnered with Mah Sing to sell a limited number of properties around peninsula Malaysia. 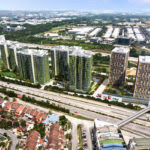 The properties are located across Kuala Lumpur, Johor, and Penang; and include both landed houses and apartments. Of course, this is not literally selling the houses. 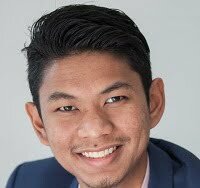 Instead, Lazada is simply listing the property for a RM3,000 registration fee. This cannot be altered using Lazada vouchers, but it is fully refundable in the event that the purchase doesn’t go through. On the other hand, Mah Sing is offering a 5% incentive (worth up to RM30,000) to those who register through Lazada. 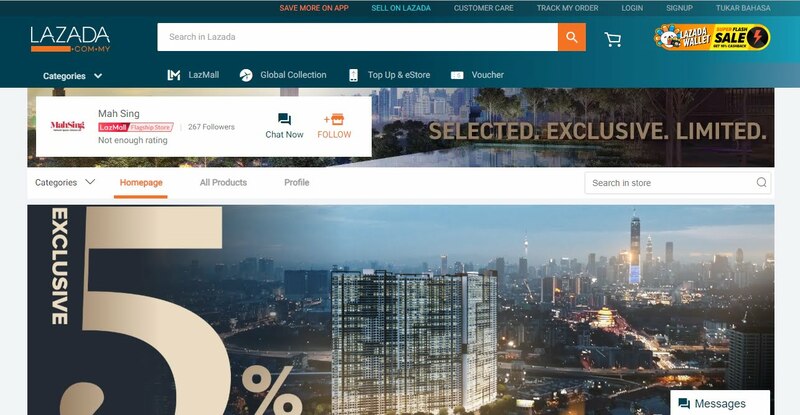 There is only a limited quantity of property available through Lazada at the moment, and potential buyers will only be able to register between 10-12 December. However, interested parties can already begin previewing the homes through the e-commerce site.